Join us Thursday, Aug. 7, 6-8 p.m. at the East Lansing Public Library. 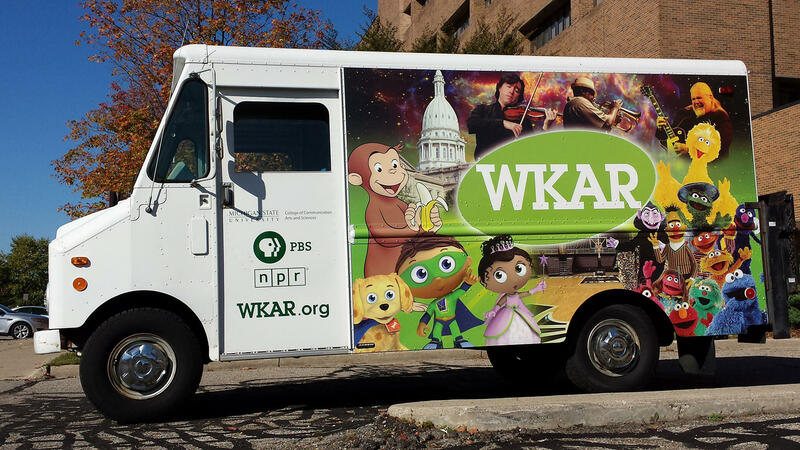 WKAR Curious Crew host Rob Stephenson will be there, and so will the WKAR Truck. See you there!